"Sweet Virginia" is the sixth track on the Rolling Stones' 1972 double album Exile On Main St.. 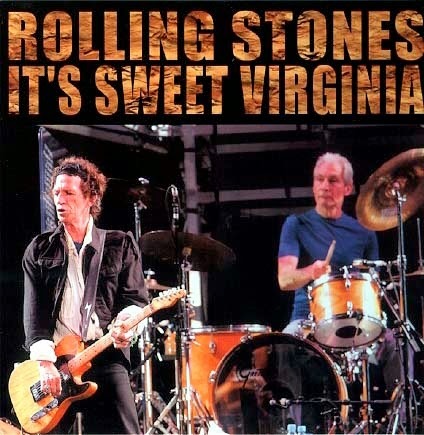 Recorded in 1970 at Olympic Studios, with vocal overdubs added in early 1972 at Sunset Sound Studios, "Sweet Virginia" is a slow country inspired song, written by Mick Jagger and Keith Richards. 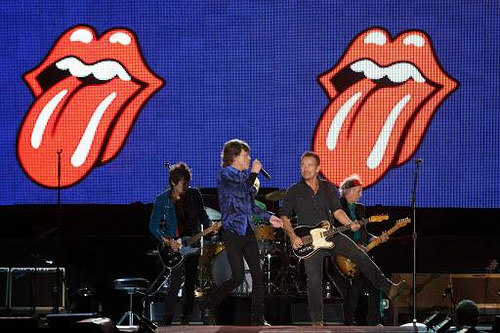 The song features a harmonica solo by Jagger, and a saxophone solo by Bobby Keys. Charlie Watts plays a country shuffle rhythm. An alternate version without the backing singers was released on bootlegs. After the release of Exile on Main St., Allen Klein sued the Rolling Stones for breach of settlement because "Sweet Virginia" and four other songs on the album were composed while Jagger and Richards were under contract with his company, ABKCO. 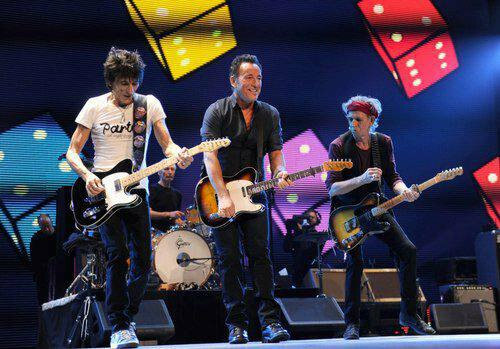 ABKCO acquired publishing rights to the songs, giving it a share of the royalties from Exile on Main St., and was able to publish another album of previously released Rolling Stones songs, More Hot Rocks (Big Hits & Fazed Cookies).